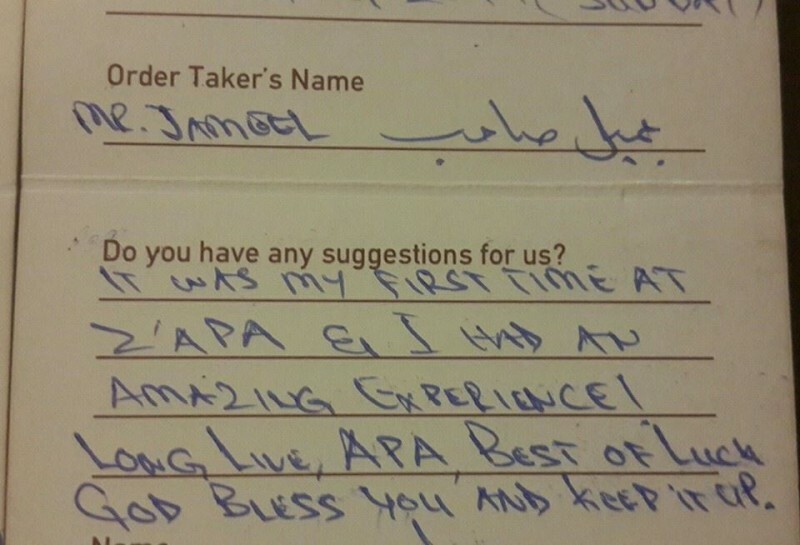 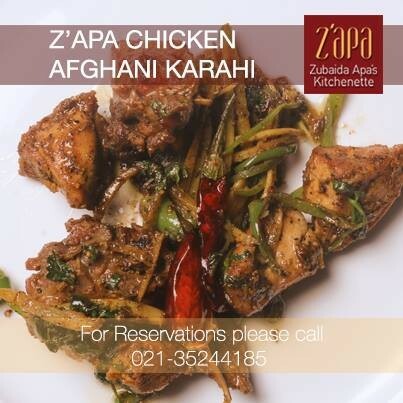 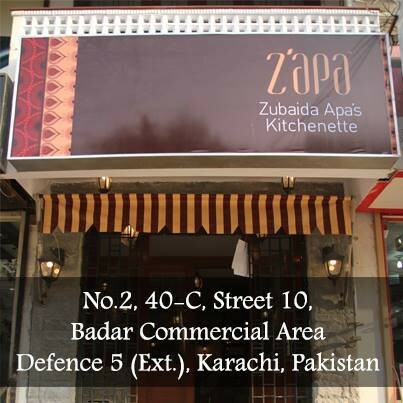 Z'apa is a Pakistani, and South East Asian restaurant in Karachi. 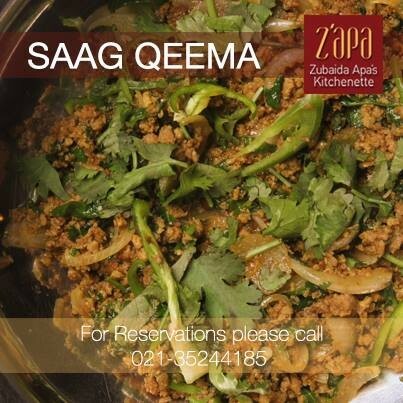 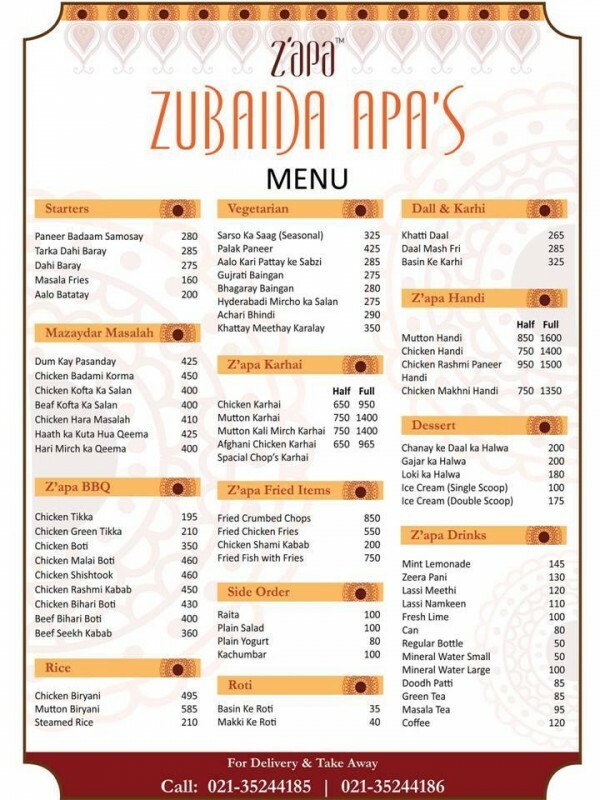 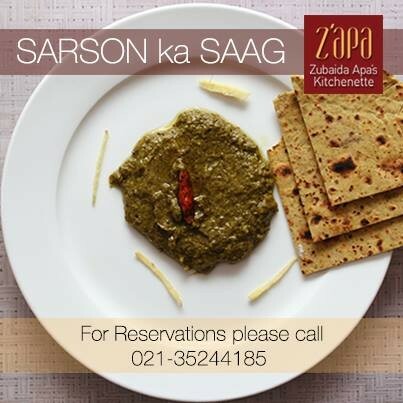 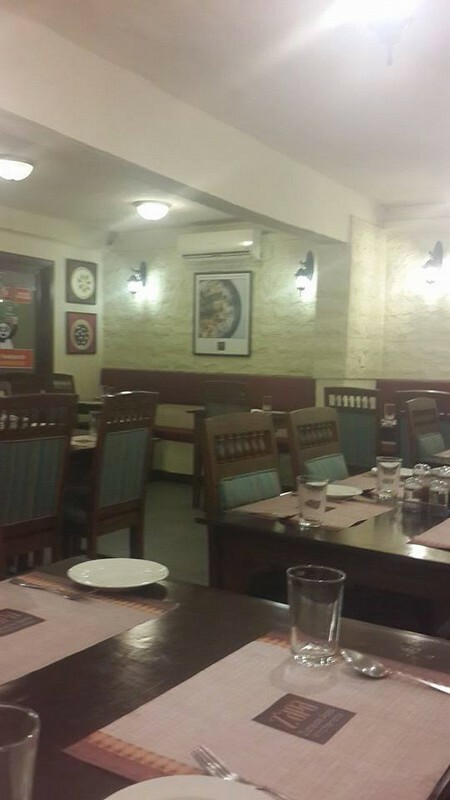 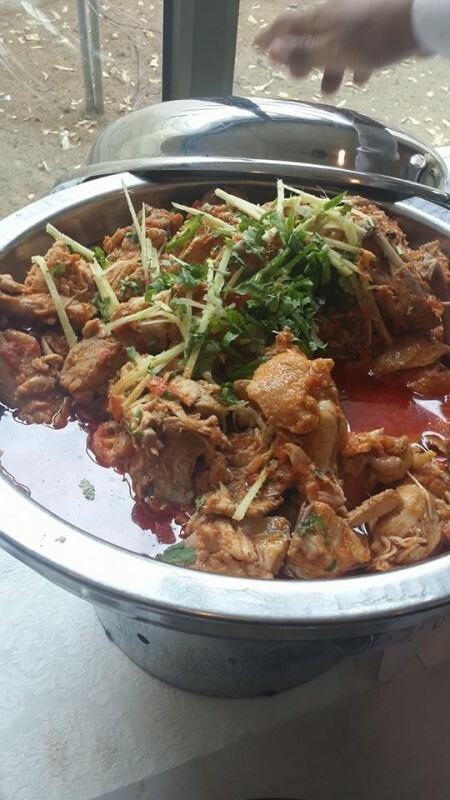 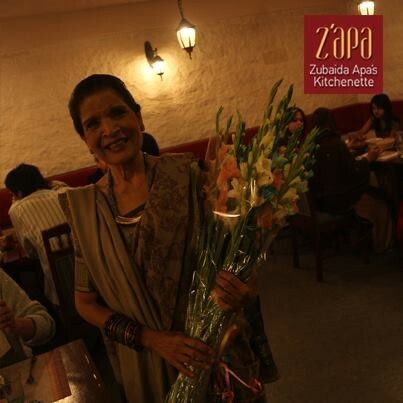 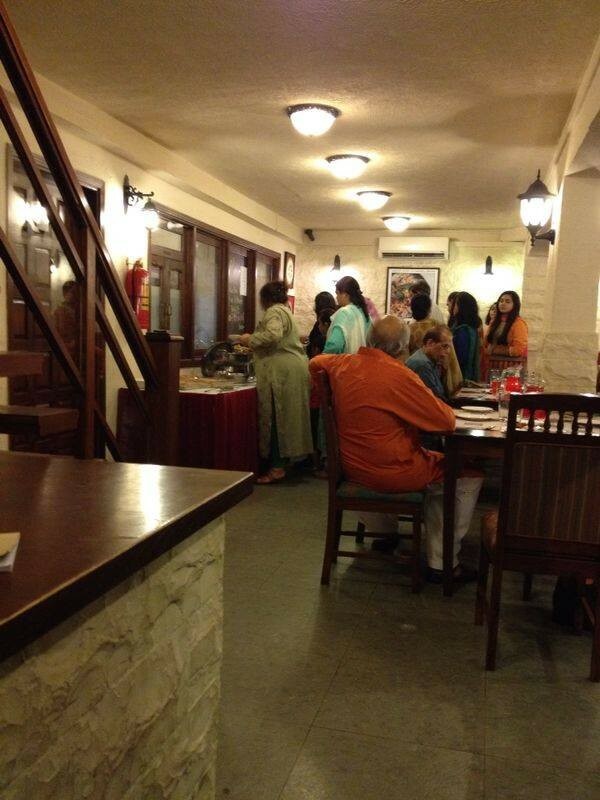 Z'apa is a restaurant of famous Chef Zubaida Apa. 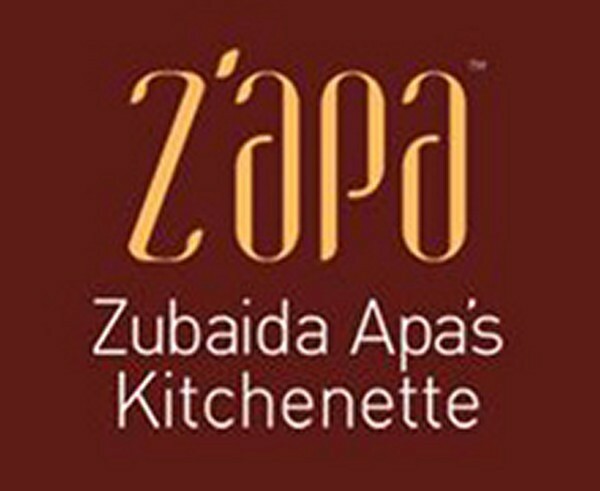 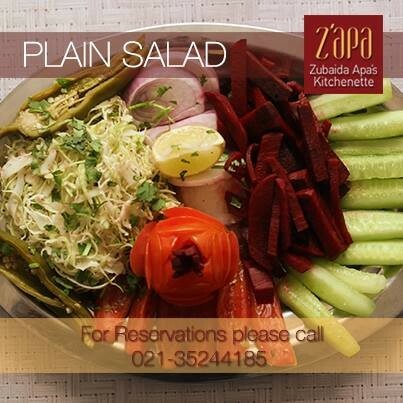 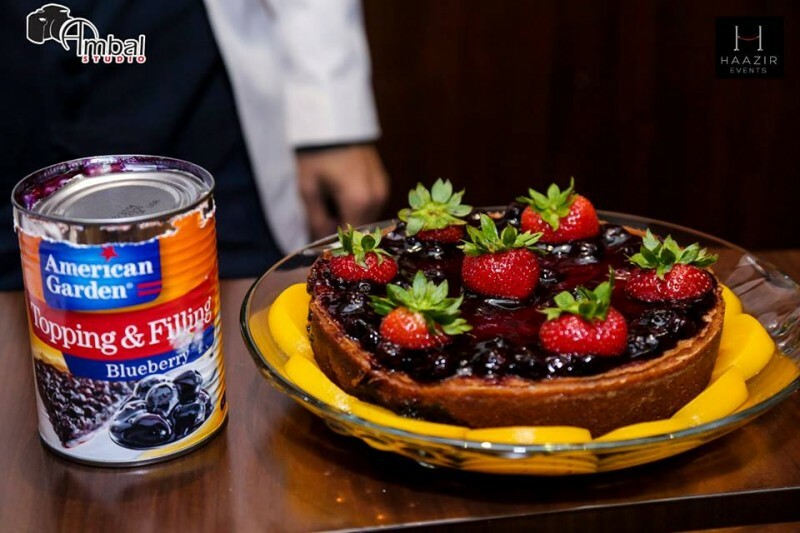 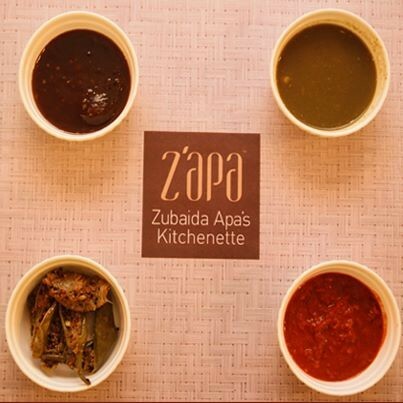 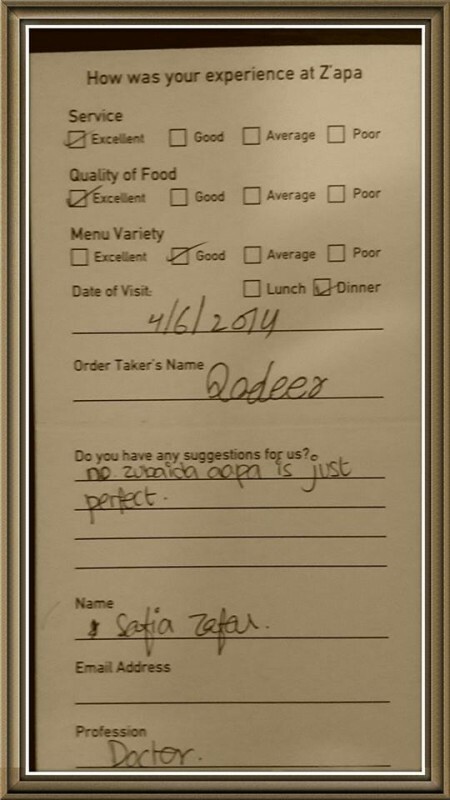 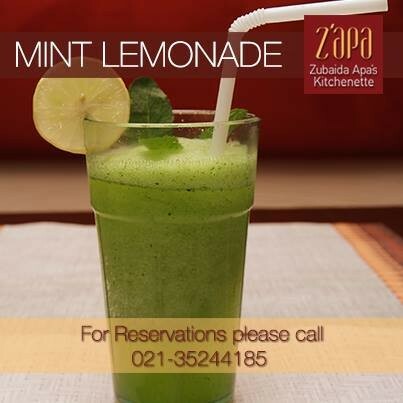 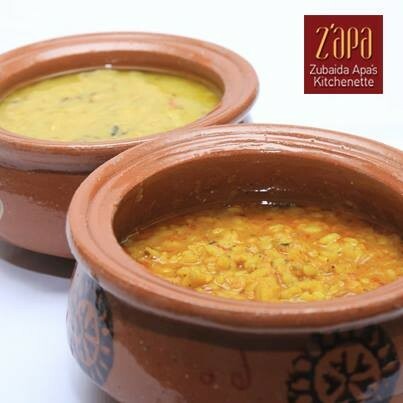 You can enjoy the delicious meal at Z'apa in a very comfortable and relaxing environment.